The other day we were all looking up at the now-empty nests in the church porch of St Aidan’s in Bamburgh. Until a month or so ago they were hives of activity for the extended family of swallows who have summered with us for the last twenty years. 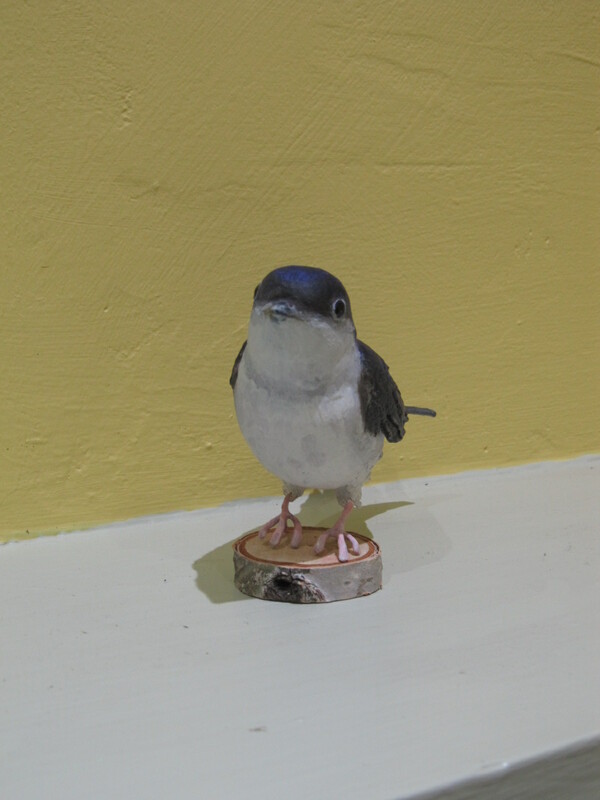 In South Africa, a friend has mentioned that ‘our’ Bamburgh swallows are now with her. Thus it is that the miracle of the imagination creates wondrous relationships, spanning thousands of miles, with the ease of the miraculous. Though the weather is currently really warm and sunny, we never really know how the days will turn out and this weekend when we put the clocks back, the blanket of the dark will settle on us for many months to come. Here among the Dickens Dogs our thoughts go to the land far, far away where – we hope – our own family of house martins will by now be well and truly safely ensconced in their winter home. The silent nest outside Kemo Sabe’s study window awaits a joyful return early next summer; for now, it sadly reflects mere memories of egg-shell and feather while the little family enjoy plentiful insect-life snapped up on the wing, as they dart and dash about over countryside very different from this. I wonder, do they ever think of the home they toiled so over, as we think of them? Such fancies come and go, as the leaves begin to settle and time moves slowly on. 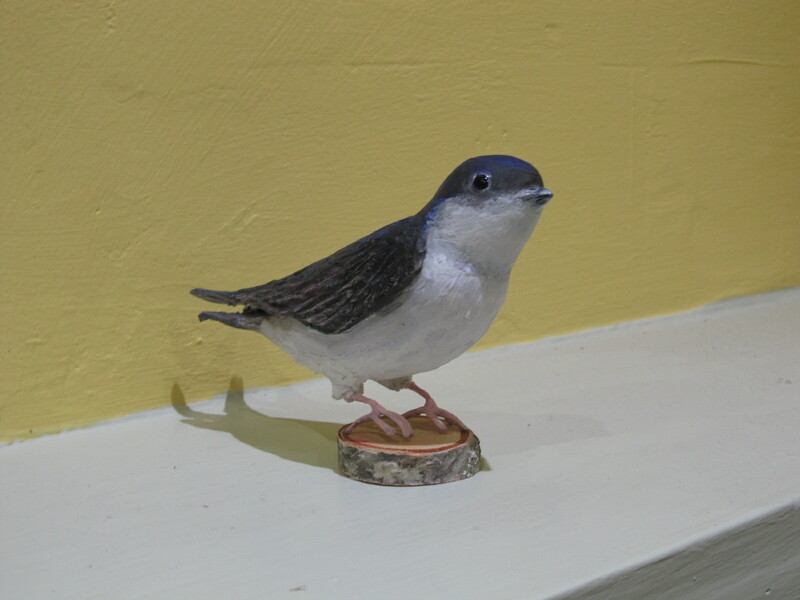 We pray our family of house martins may make a safe return to us in the fullness of time. All that is required is that we do awake our faith. Next ›Be afraid! Be very afraid! Yes, I wonder if they remember us too.